Microsoft is making a massive push to the cloud, and as a result Office 365 is taking off. However, Office 365 is unlike any other cloud app in its complexity. 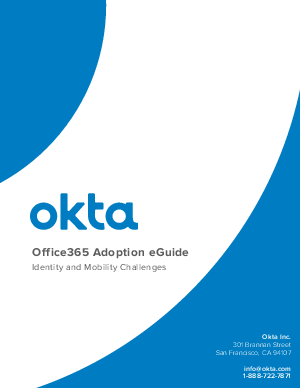 Read this eGuide to learn about industry trends and best practices for rolling out Office 365 with maximum user adoption.